The Salesforce community took over South Lake Tahoe last Friday, as nearly 200 Salesforce Admins, Developers, Users, and Partners joined forces for the first-ever Tahoe Dreamin’! Sacramento User Group leader Bill Greenhaw put together a jam-packed agenda with a killer keynote, sessions, a partner expo, and topped it off with a group dinner. 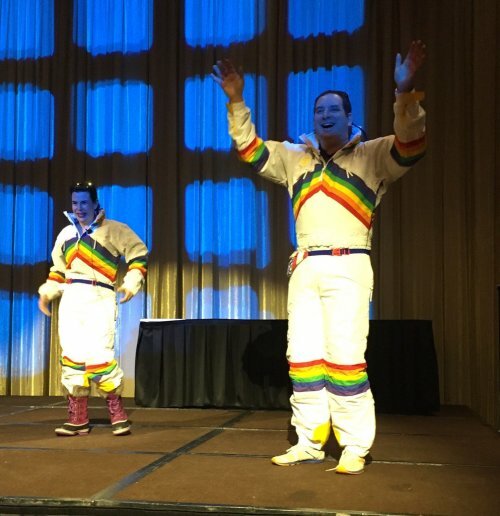 Lightning struck Tahoe as Shawna Wolverton & Adam Seligman strutted into the keynote rocking some seriously silly 80’s ski suits to a ski movie montage. Why ski suits? Why not! 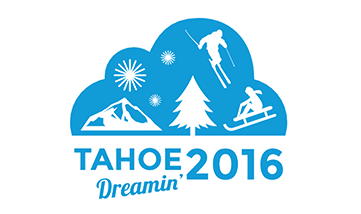 Community-driven events like Tahoe Dreamin’ are the ultimate expression of the passion of the Salesforce Community. Shawna & Adam are inspired by that passion, and wanted to show it! Adam, aka Ranger Adam, talked about Trailhead! He shared the story of how Trailhead began, and gave an overview of the architecture that makes Trailhead run (hint: it’s complicated, and involves Heroku, Force.com, and special JSON code…). But what really makes Trailhead work is YOU. You are the ones completing modules, providing feedback, and sharing with the community. And the community awesomeness continued from there, as Salesforce experts delivered 17 sessions for all levels, from beginner admin to advanced developer, bringing together endless knowledge about using Salesforce and growing your career. (You can find most of the presentations in the Tahoe Dreamin’ Success Community Group.) The real power of the Salesforce community is how generous you are to each other – sharing your expertise, experience, and friendship. It blows me away! 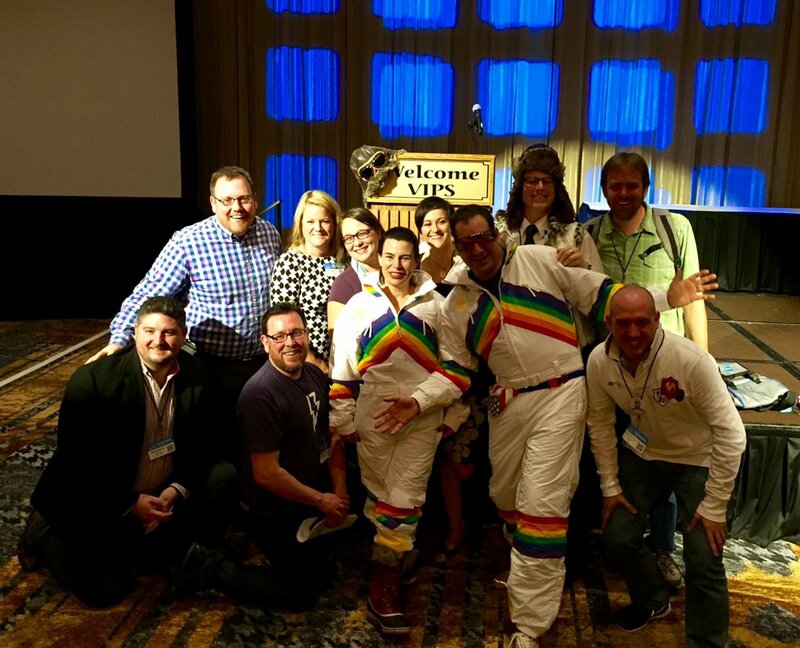 I left Tahoe Dreamin’ feeling an even bigger appreciation for the Salesforce community. 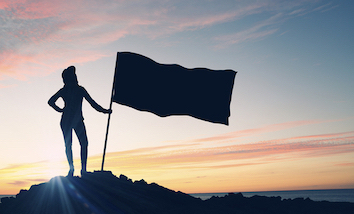 If you missed Tahoe Dreamin’, don’t worry, there are other regional events like Snowforce, London’s Calling, Southeast Dreamin’, Midwest Dreamin’, and Forcelandia later this year. There are also local User Group & Developer Group meetings all around the globe for you to attend! And you don’t even have to wait for one of those meetings, you can get involved in the Success Community today. 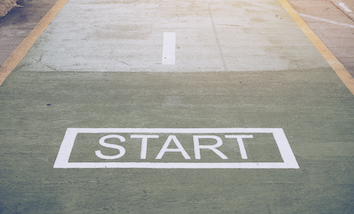 Connecting with the Salesforce community is the most powerful tool you can use in your Salesforce career. 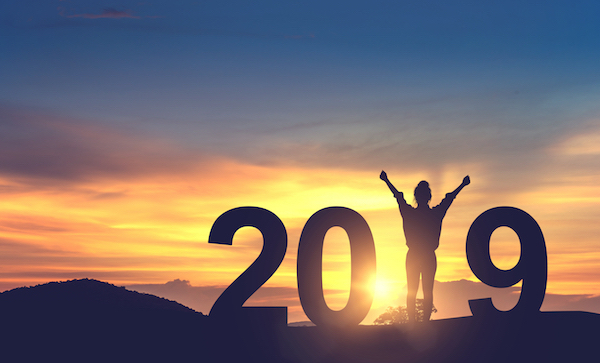 The Salesforce community – an incredibly inclusive, strong, and passionate group of people – continues to grow, inspiring us at Salesforce to do the best work of our lives.